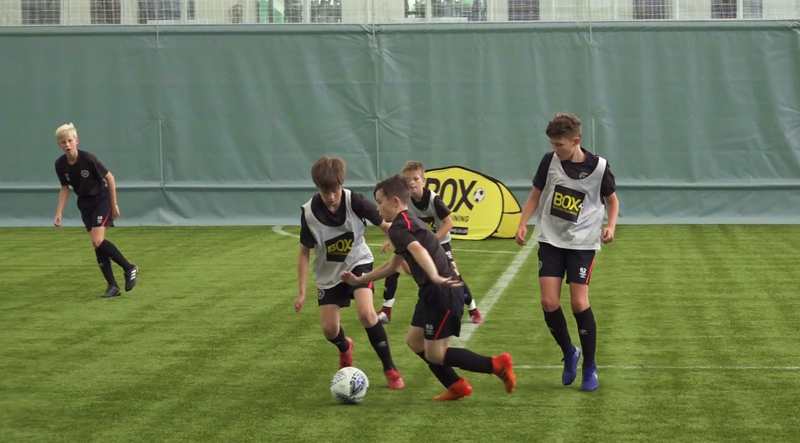 The Box Soccer training methodology is used by professional academies in the English and Scottish Premier Leagues to produce their next generation of elite players. Providing support for anyone invested in youth development, a fully online program used by clubs from grassroots to pro academies. Our programs teach parents, clubs and coaches the techniques to produce successful, modern youth players. With interactive lessons, video guides and live seminars you learn the theory behind our development method. Then, putting theory into practice, we are on the sidelines with you. With video analysis and a network of coach mentors to call on, you can fine-tune your skills for maximum results, whatever your ambition. TOP YOUTH PLAYERS, DEPEND ON THE BEST SUPPORT. Whether you’re a club manager, coach or parent, you want to see your players succeed. Make it happen with Box Soccer.